When German engineering and Italian design come together, what you get is truly amazing. 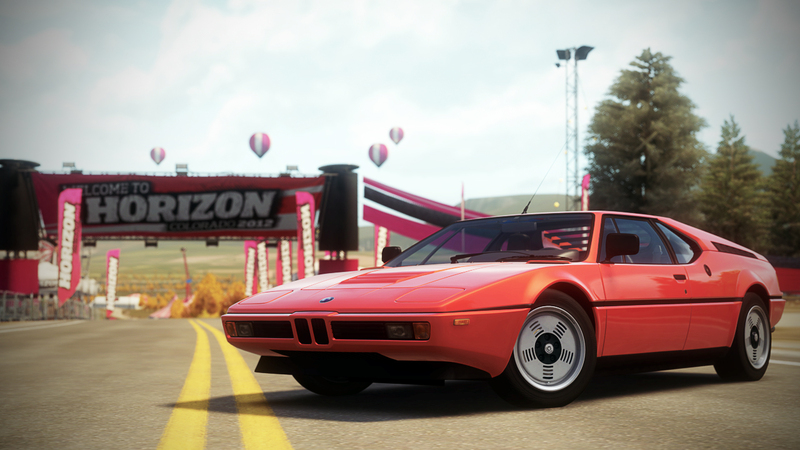 The BMW M1 was the only mid-engined BMW ever mass-produced and only 456 were ever built. Racing homologation was the main purpose of developing this ultra-rare machine. 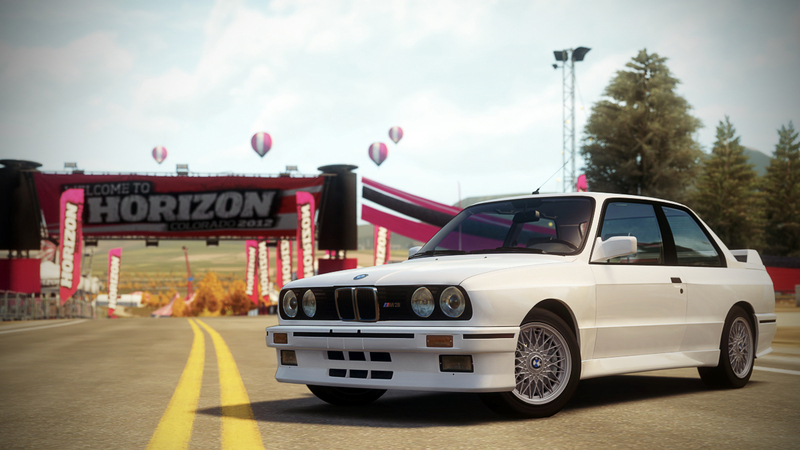 We put it in Forza Horizon for pure fun. 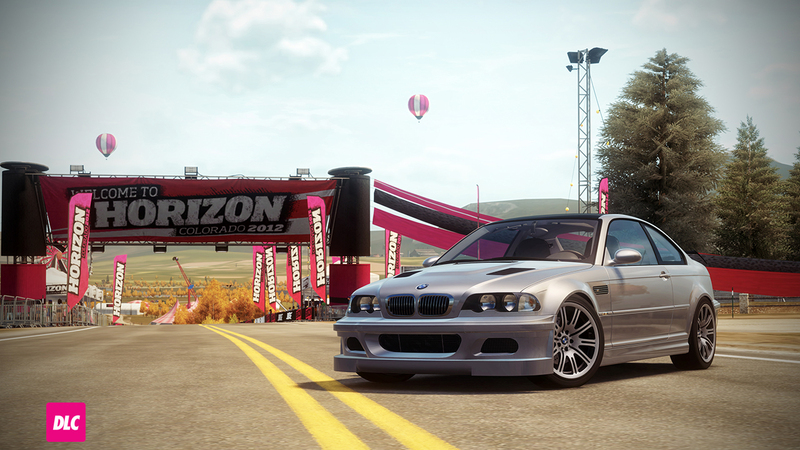 The 2002 BMW M3-GTR is synonymous with rarity. As BMW puts it, “The GTRs (both race and street copies) were never sold to anyone. Only three street copies were built. Not all three were ever shown. 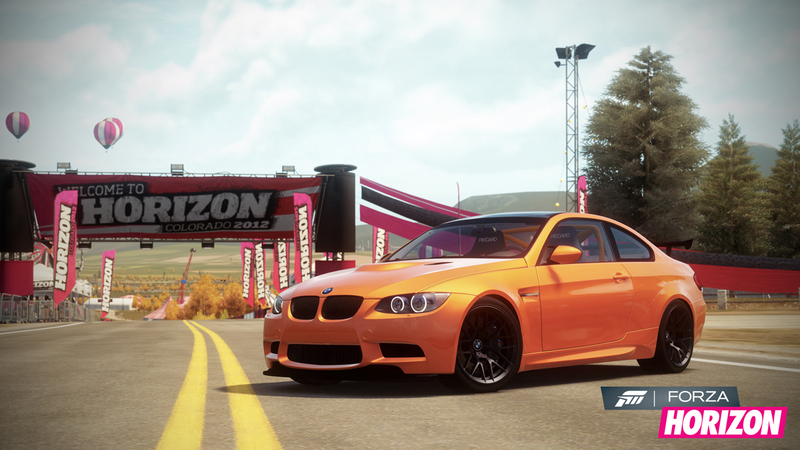 A street copy was shown in the U.S. only once, and for less than an hour.” Little wonder, then, that this M3 is bound to be a prize for “Forza Horizon” players. 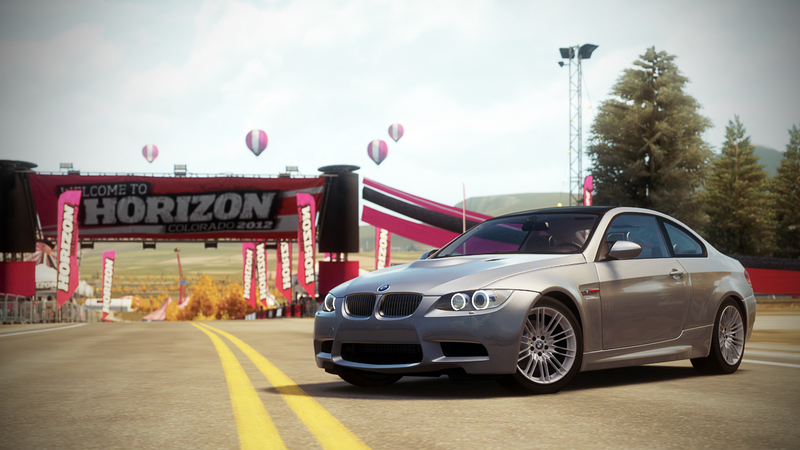 Leaving behind the straight six of previous versions, the 2008 M3 used a 4-liter V8 to manufacturer its awe-inspiring power. While the M3 is fast at low RPMs by any objective standard, this car is at its best near redline, so keep your revs up and you’ll be rewarded with great performance and the sounds of a happy motor. 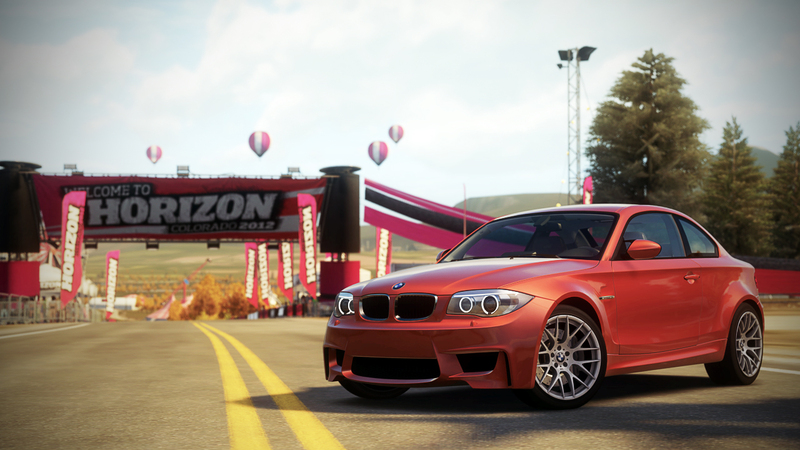 The ultimate factory M3 comes with more in all the right departments and less wherever it made sense for a street legal track car. 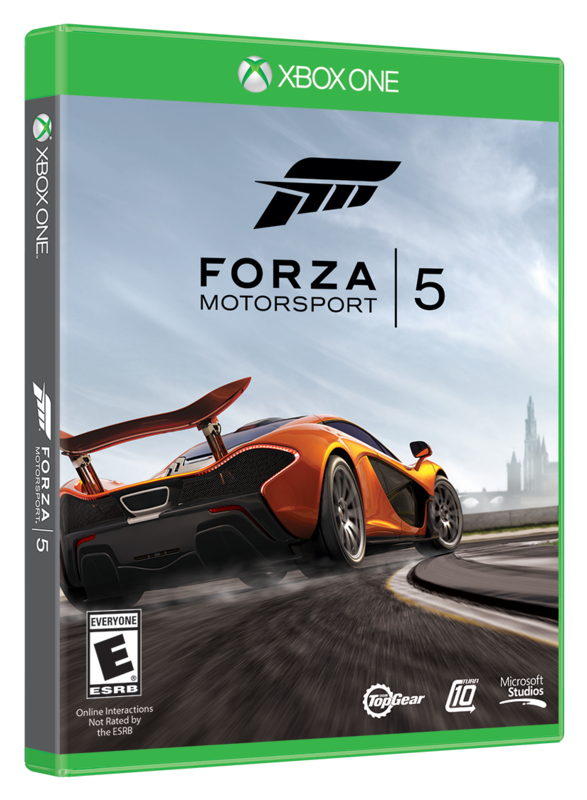 Lightened everywhere conceivable and fully adjustable from the suspension to the rear wing the M3 GTS is a versatile weapon on the track or the open road. 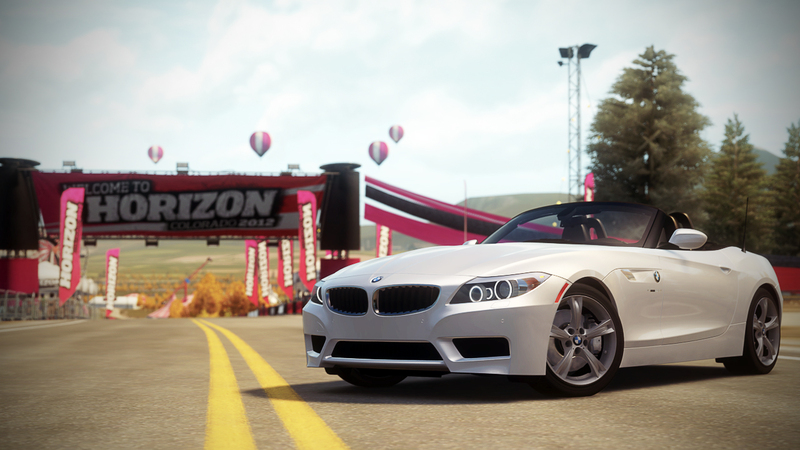 With the twin-turbo whining, the wind in your hair, and the competition eating your dust you will agree the BMW Z4 sDrive 28i is more than just a status symbol. German engineering has planned for everything--from how quickly the top goes down to just how fast the power is transferred to the wheels. Let the sun shine in and don’t worry about what the neighbors might say. The M5 has always delivered furious performance in a comfortable and stylish package, but thanks to hard work and technological improvements the 2012 M5 marries increased fuel economy to expected M-division performance. 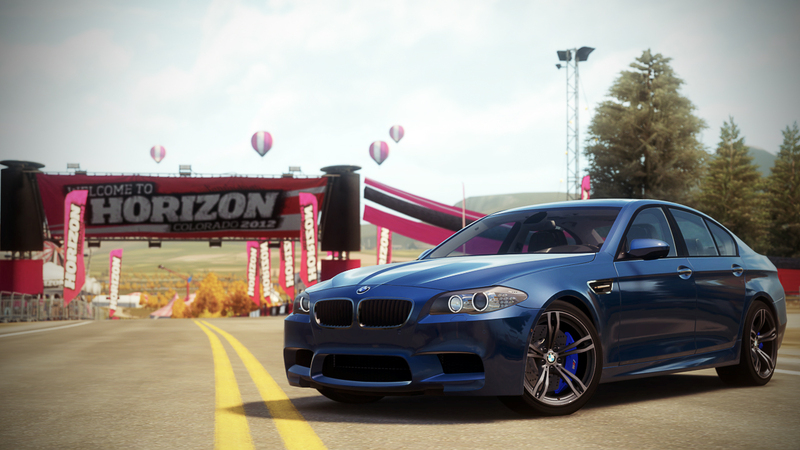 In short, this M5 is better in every way. Engineering is truly a wonderful thing. 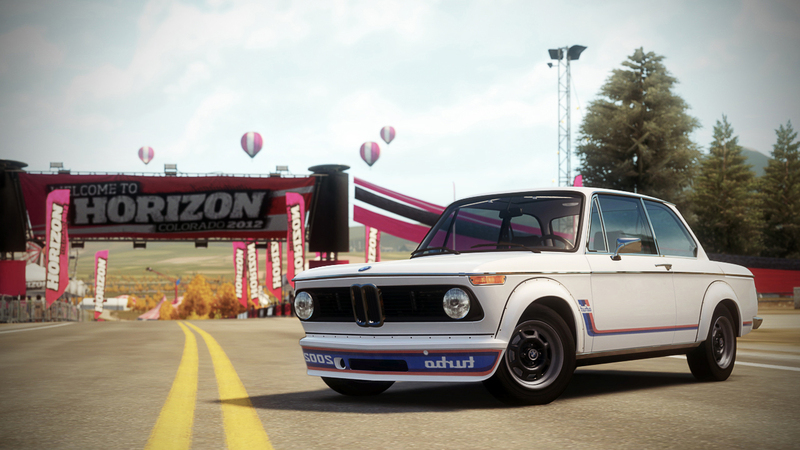 This soon to be classic M-division monster, sporting its new twin-turbo V8 will satisfy any enthusiast with its M-inspired power and handling. This full size coupe is as nimble and quick as you would expect from a BMW M-Class. 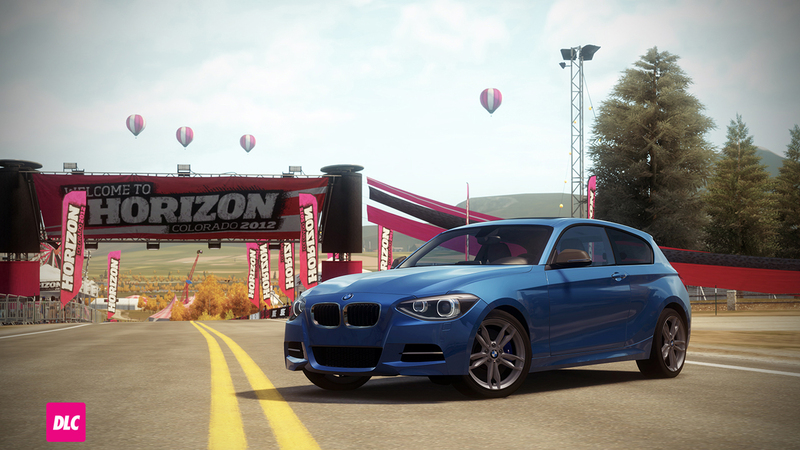 Yes, it’s a car for the elite given its price tag but, in Horizon, it can be virtually yours. The M Performance line is positioned as a bridge between standard BMW models and the highly-upgraded M series. The twin-scroll turbo inline six-cylinder’s 300-plus horsepower is just the beginning of many reasons to love the M135i.